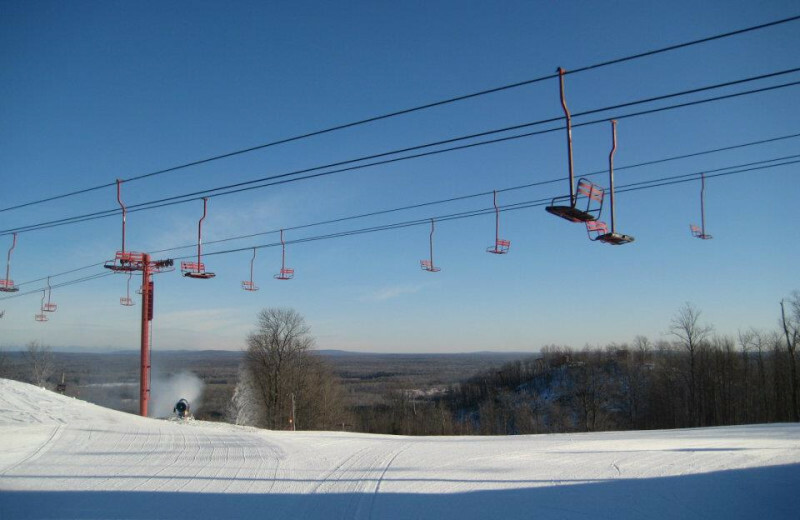 The Best Downhill Terrain in the Midwest! 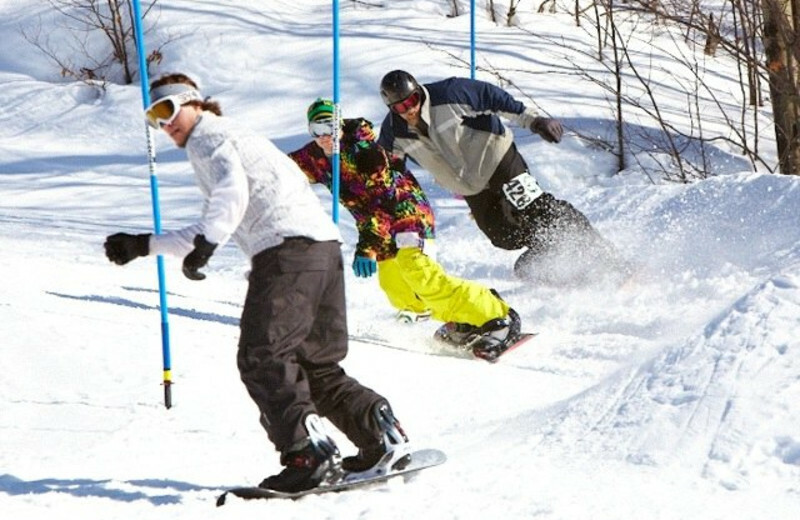 Recognized as having the Best Downhill Terrain in the Midwest, Big Powderhorn Mountain Resort is the ultimate destination for your next vacation. 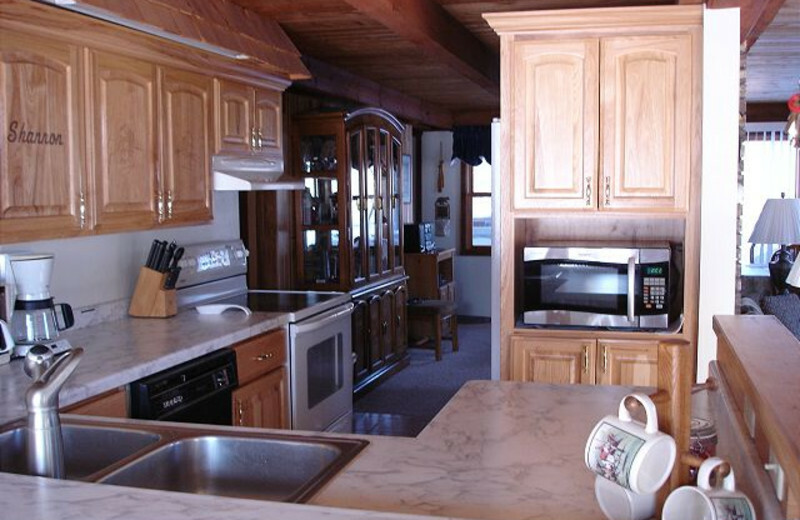 They offer a selection of accommodations including condominiums and ski-in/ski-out chalets. 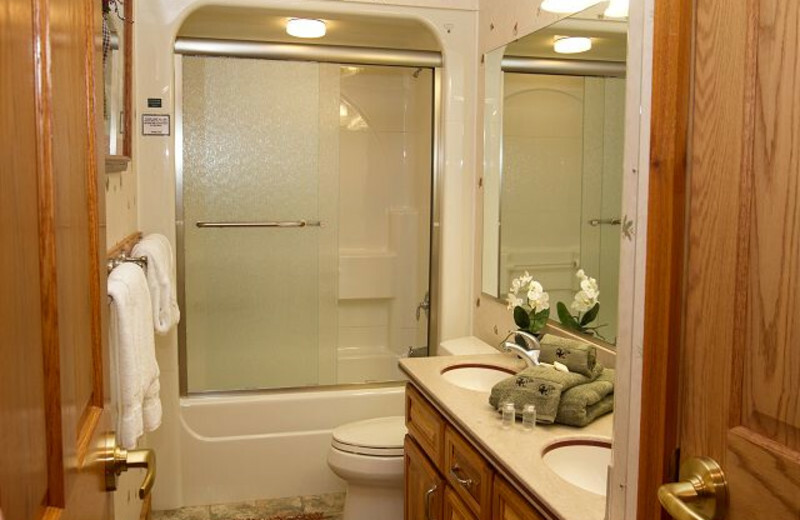 Equipped with amenities such as full-size kitchens, spacious living rooms with television and DVD player, indoor ski storage, fireplaces, and hot tubs. 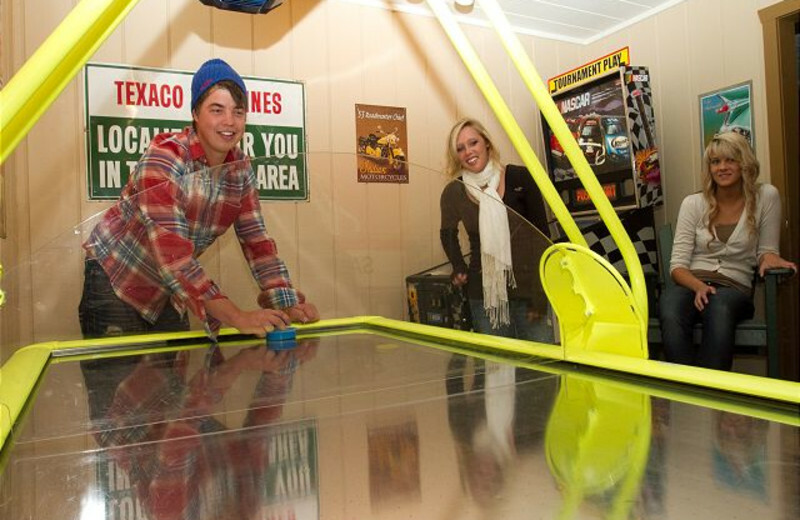 When you're not unwinding in the comfort of your home-away-from-home, enjoy all the fun activities right onsite. 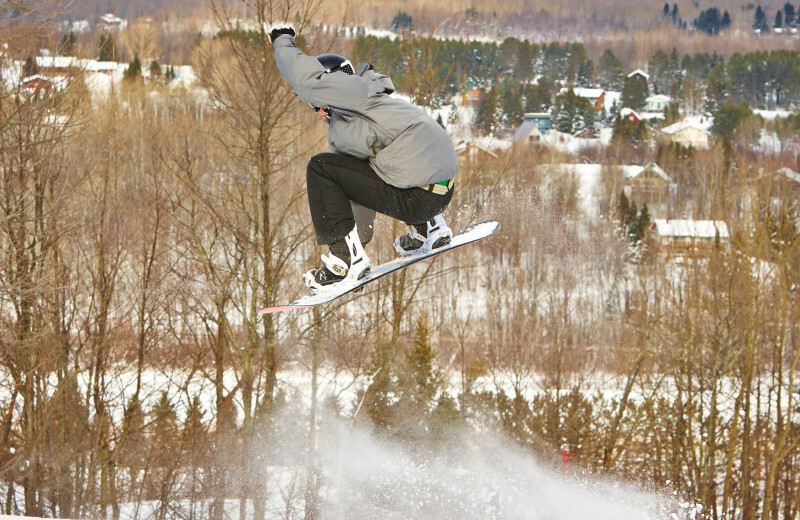 The resort features 33 trails, 253 acres of skiable terrain, nine double chairs and a beginner handle tow. 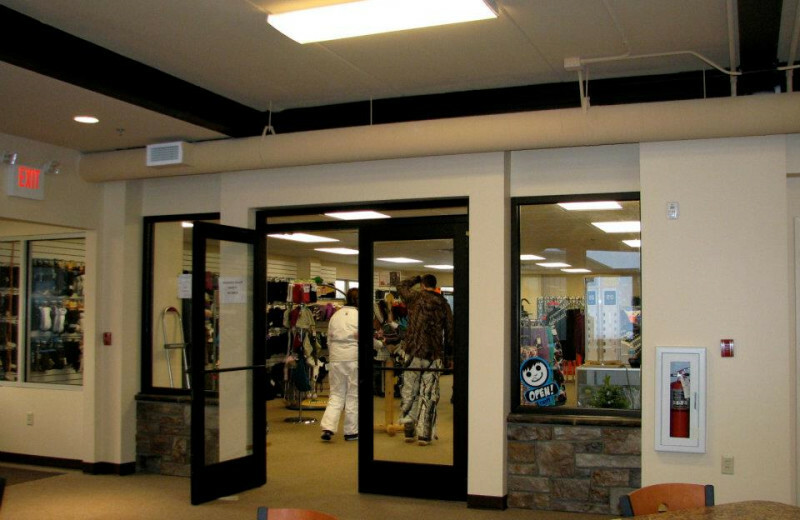 If you're new to the hills then head to their Snow Sports School which offers semi-private and private lessons, along with the Powder Cub for children. 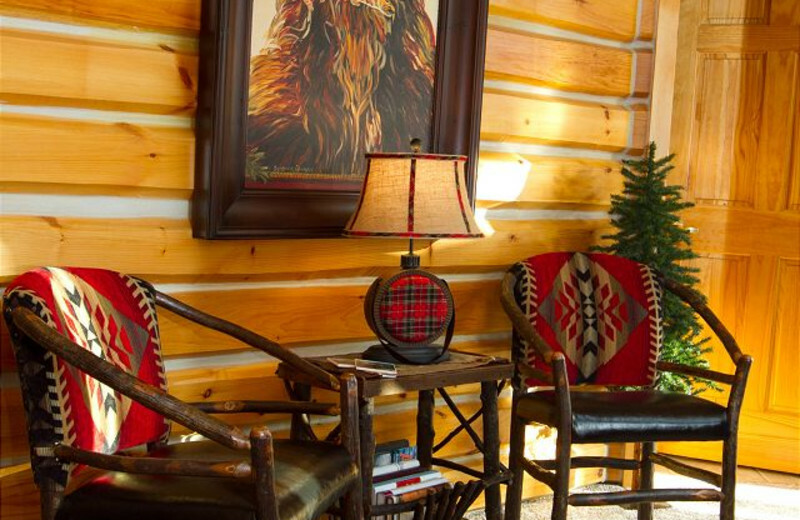 After a long day, relax at the Caribou Lodge for a delicious meal before retreating to your room to rest up for more fun! 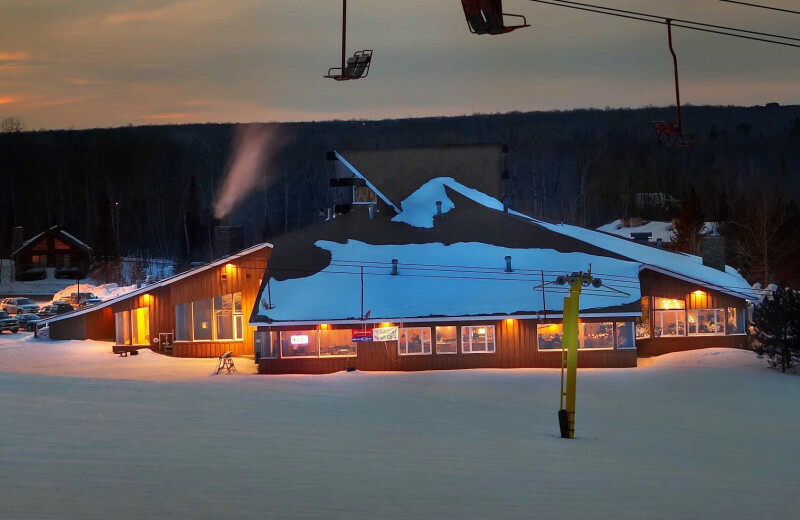 Experience an unforgettable Michigan vacation at the Big Powderhorn Mountain Resort. 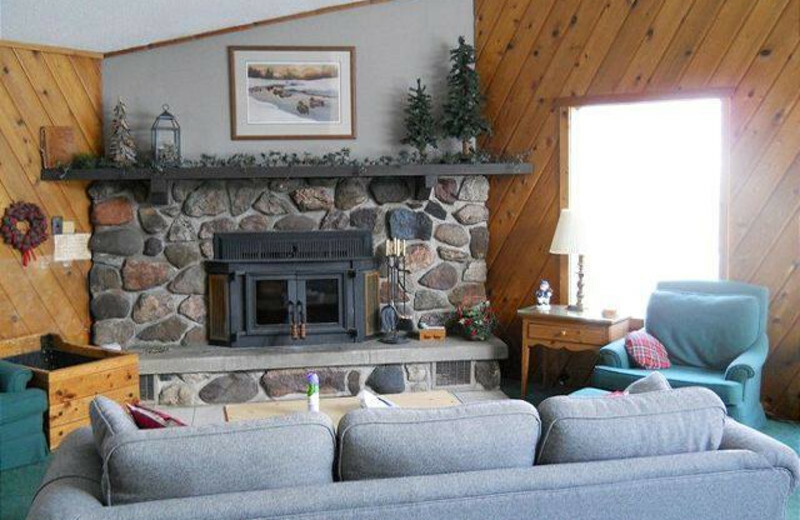 Spend quality time with your loved ones in a spacious condominium or ski-in/ski-out chalet, equipped with all the comforts of home. 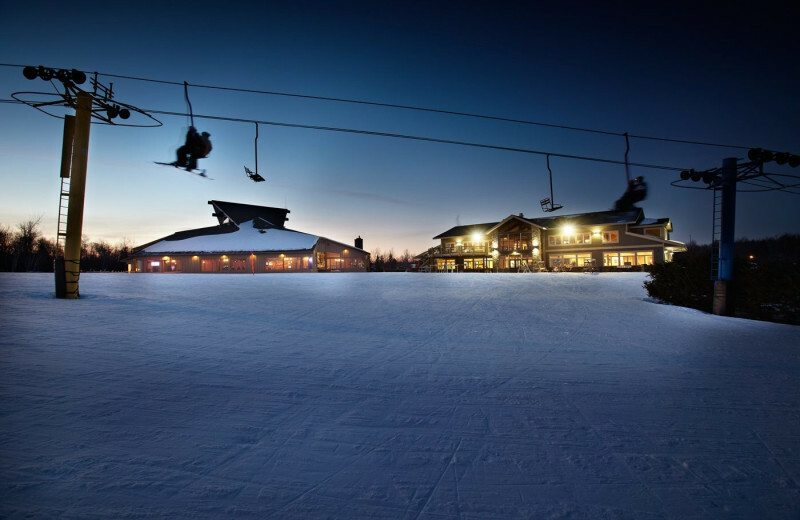 Onsite, there are 253 acres of skiable terrain and a Snow Sports School if you need pointers on how to get started. 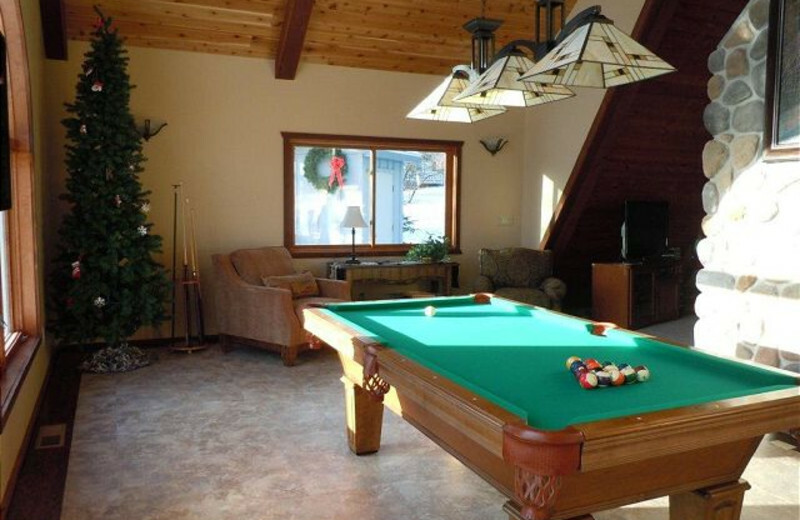 It's the ultimate destination for your winter family vacation! 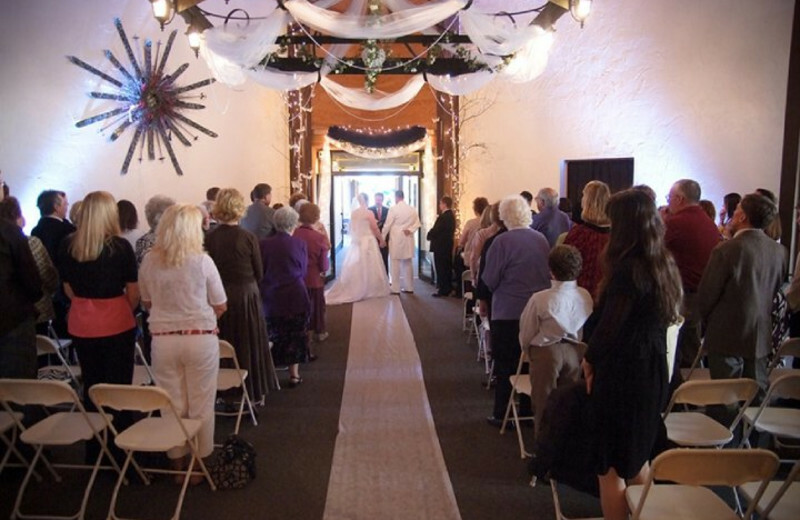 Sometimes you just need a change of pace to get the most out of a business event. 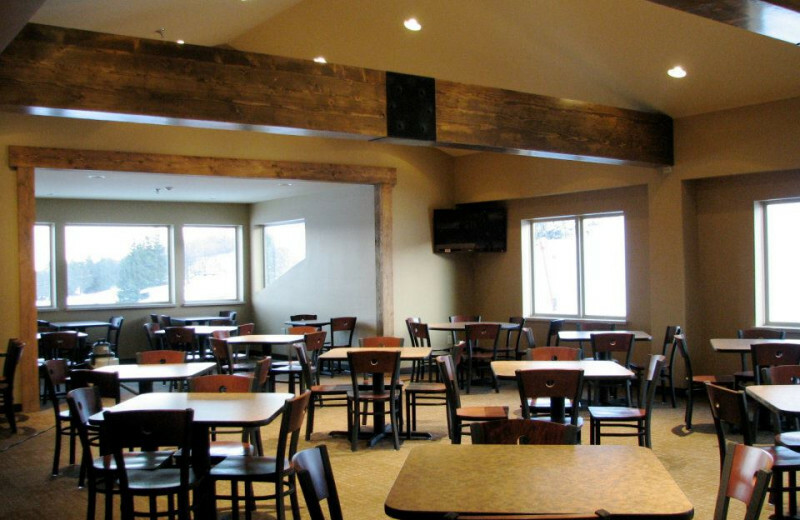 Bring your group over to the Big Powderhorn Mountain Resort and enjoy their luxury facilities and modern amenities. 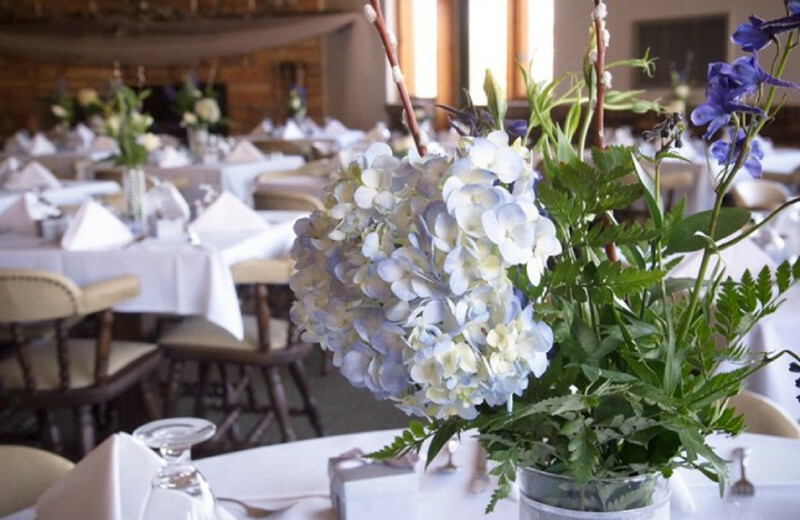 Their Gun Barrel Lodge and the Caribou Lodge feature banquet facilities for your meeting or event, and their professional staff will help you plan all the details. 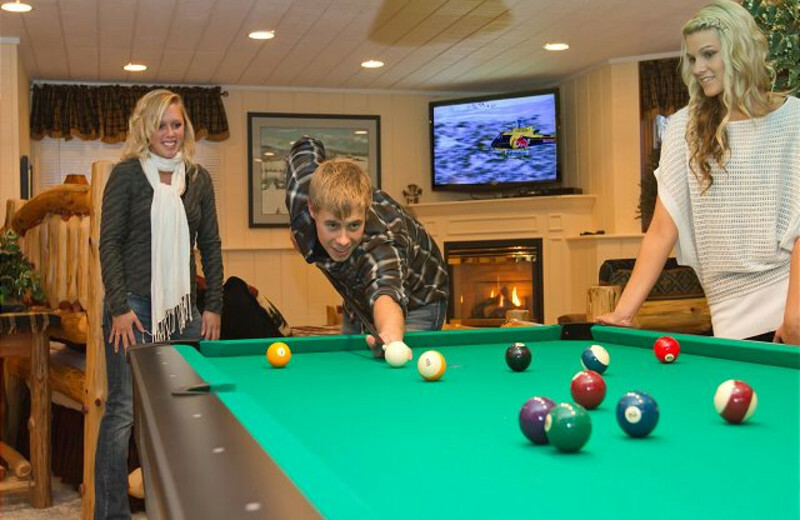 Reconnect with your loved ones at Big Powderhorn Mountain Resort. 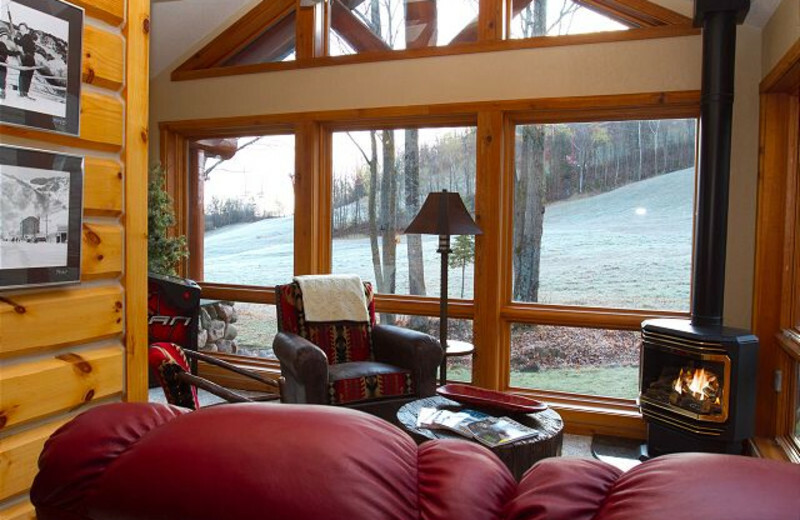 Here, you and your family can spend quality time together out on the slopes and acres of skiable terrain. Their luxurious condominiums make it easy to host everyone, plus they offer banquet facilities onsite for group dinners and more! Bring your entire extended family along for an unforgettable reunion in Michigan. 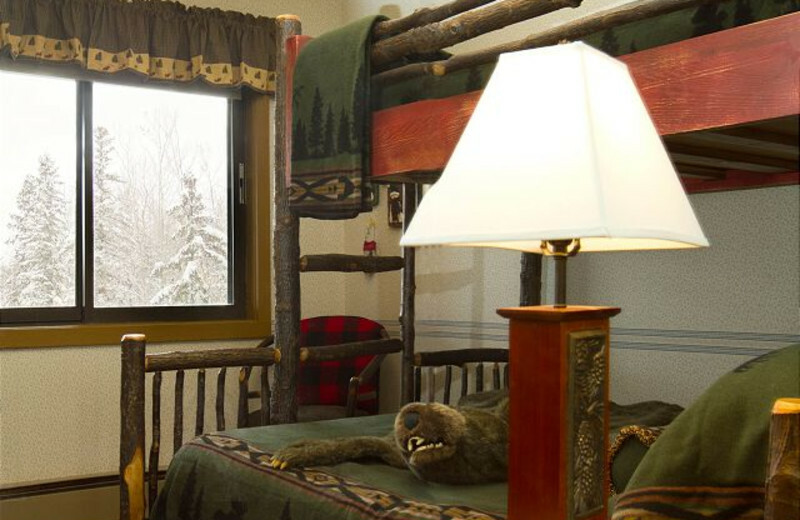 Michigan is surrounded by beautiful nature, and, when you stay at Big Powderhorn Mountain Resort, you'll be surrounded by it! 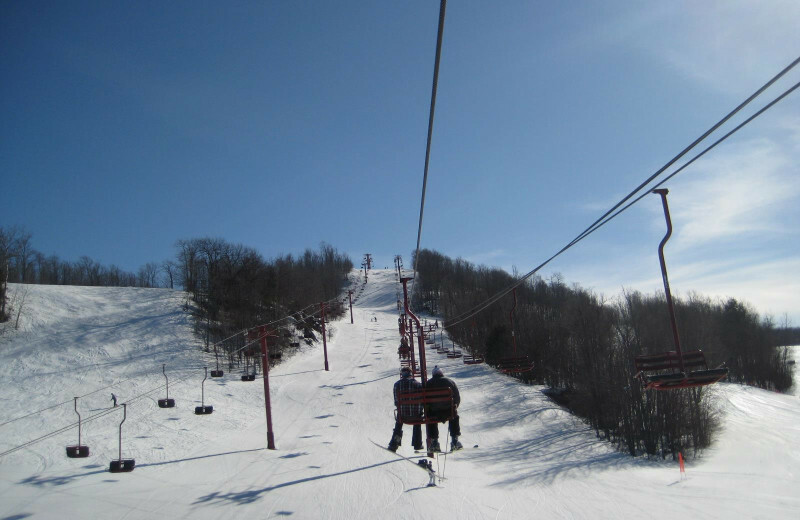 Big Powderhorn itself is a site to see, but get out and enjoy the surrounding areas by visiting Lake Michigan, one of the Great Lakes. You won't be sorry you did! Book your next vacation today! 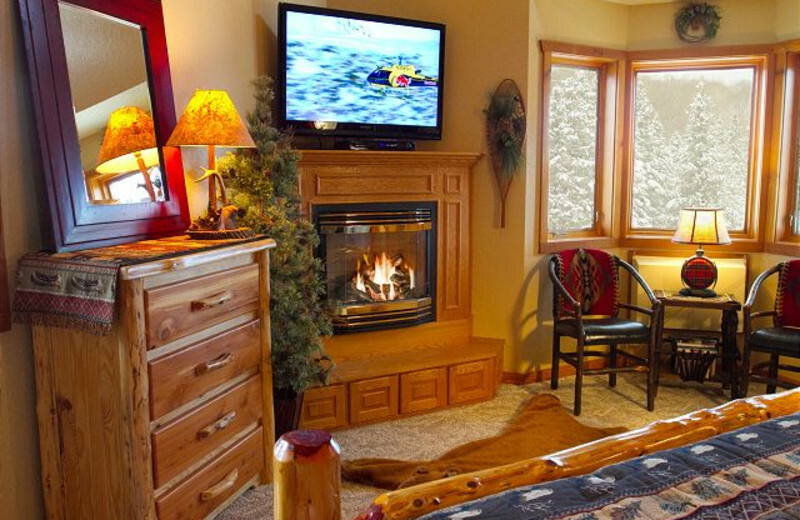 Imagine sitting by a cozy fire with your loved one after a long day of skiing. 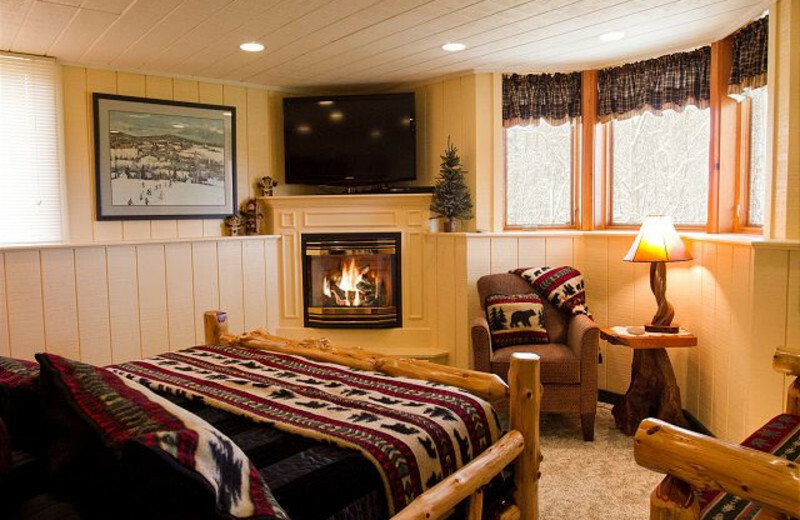 Imagine it no more and book your romantic retreat in Michigan at Big Powderhorn Resort! During the day, you can ski all day, no matter what your skill level. 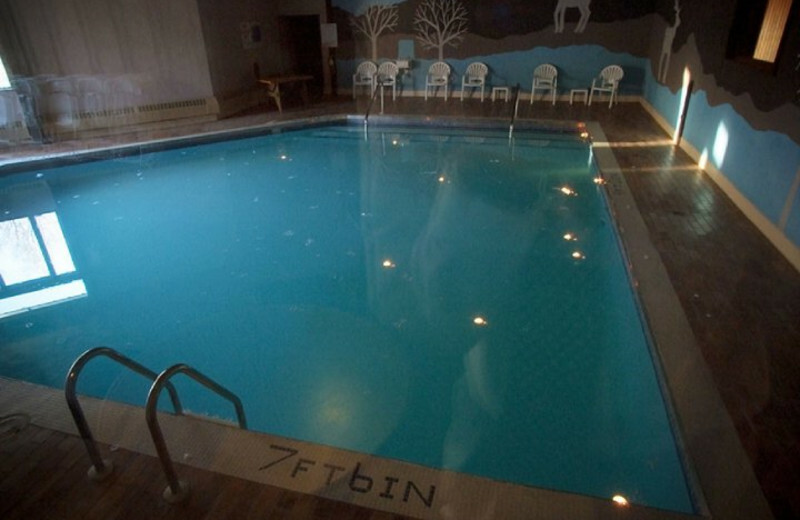 Afterward, enjoy soaking in a hot tub before retreating to your romantic accommodations for the evening. 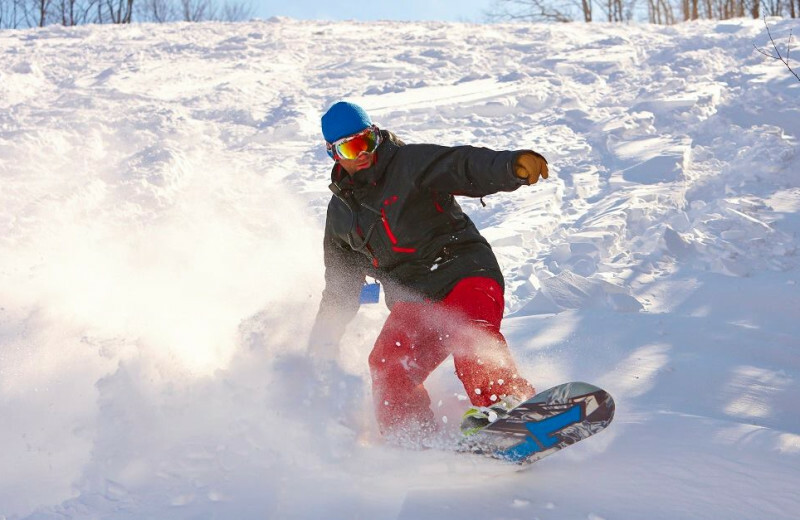 With 253 acres of skiable terrain, 33 trails, a Snow Sports School and more, Big Powderhorn Mountain Resort is the ultimate getaway for winter fun. Named as having the "Best Downhill Terrain," you are guaranteed an exciting and challenging adventure. 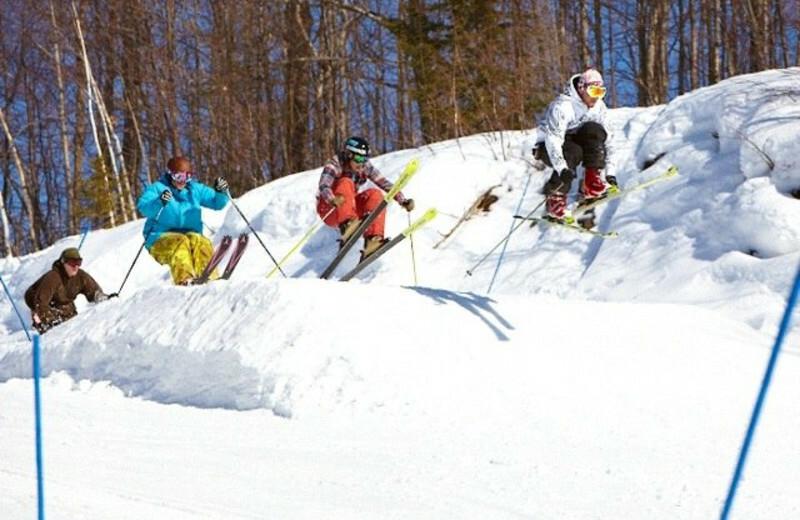 Whether you're new to the slopes or an expert skier, you're sure to have an unforgettable time! 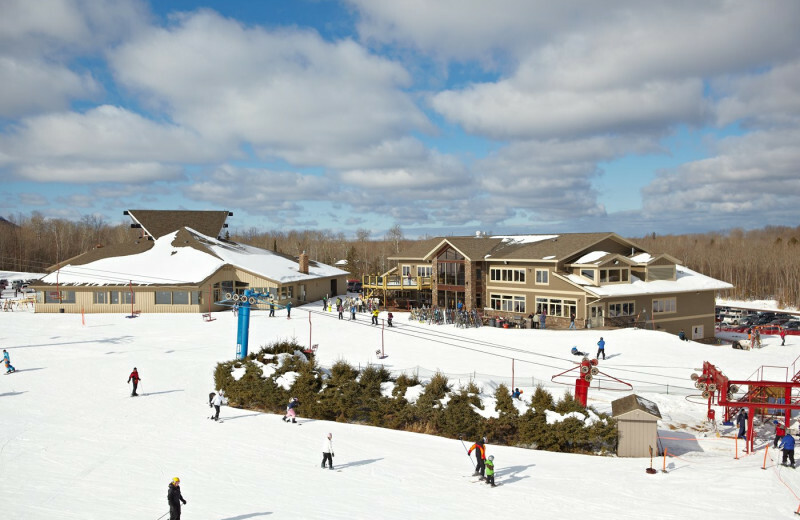 Big Powderhorn Mountain Resort features a wide selection of luxury condominiums and ski-in/ski-out chalets to choose from during your Michigan vacation. 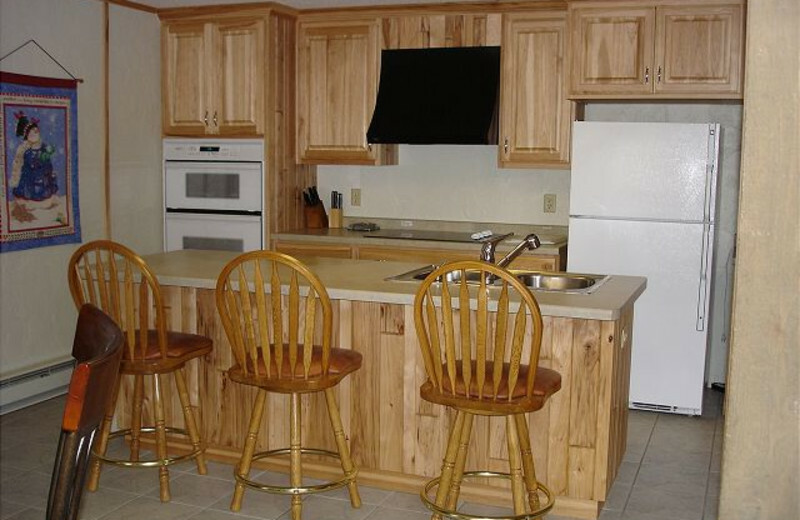 These units are furnished with full kitchens, television and DVD player, ski storage, charcoal grills, decks or porches and much more. 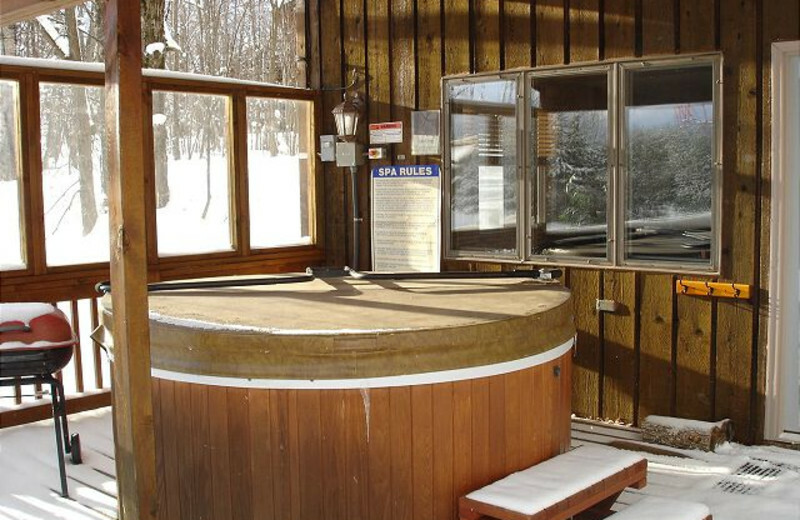 Some even offer hot tubs for relaxing after a long day on the slopes! 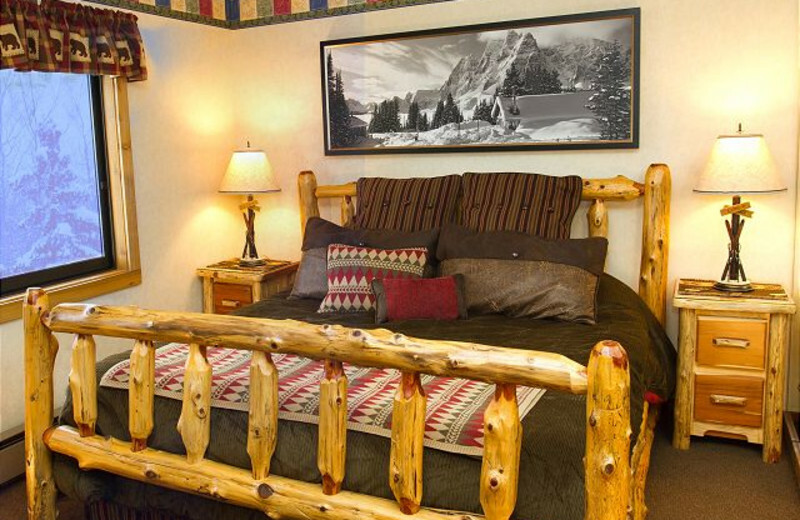 Plus, with their 33 trails, snow school and onsite restaurants, you have everything you need for a luxury getaway! 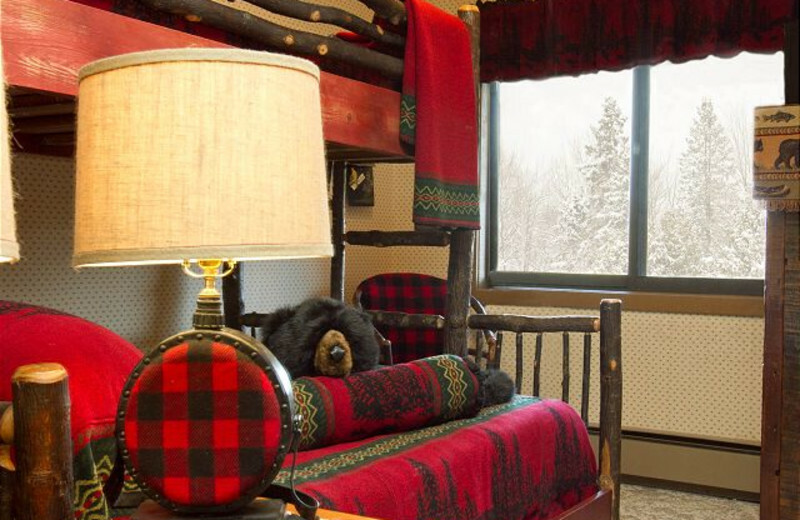 Big Powderhorn is the ultimate destination for your winter vacation. 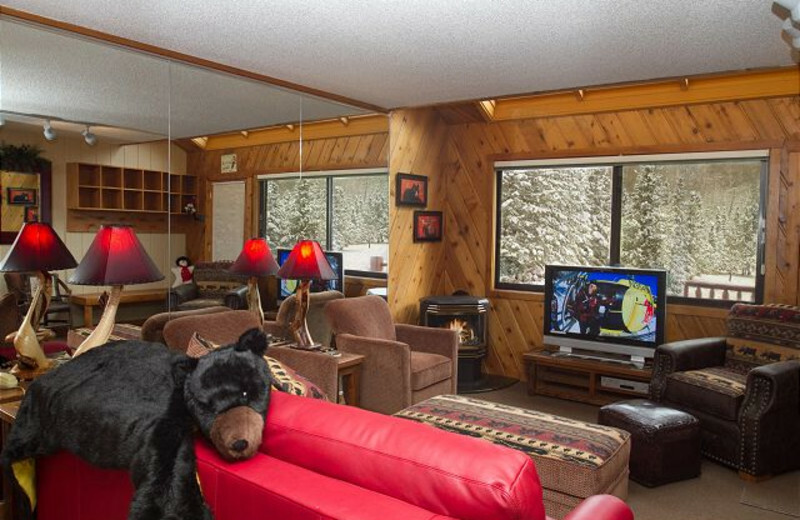 Their selection of condominiums are just steps away from the base of the mountain, and some even offer ski-in/ski-out access to make it easy to get out onto the slopes. With 33 trails and a height of 622 feet, this it a great location to enjoy all those outdoor winter adventures. 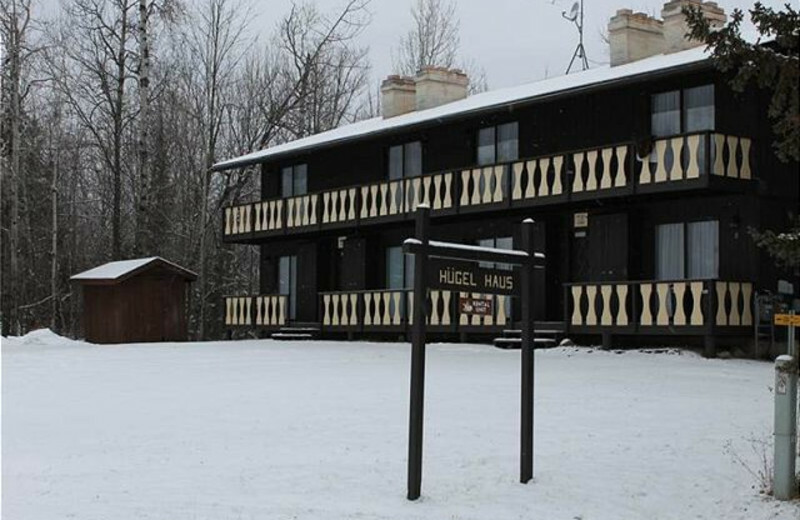 An onsite snow school is available for novices! 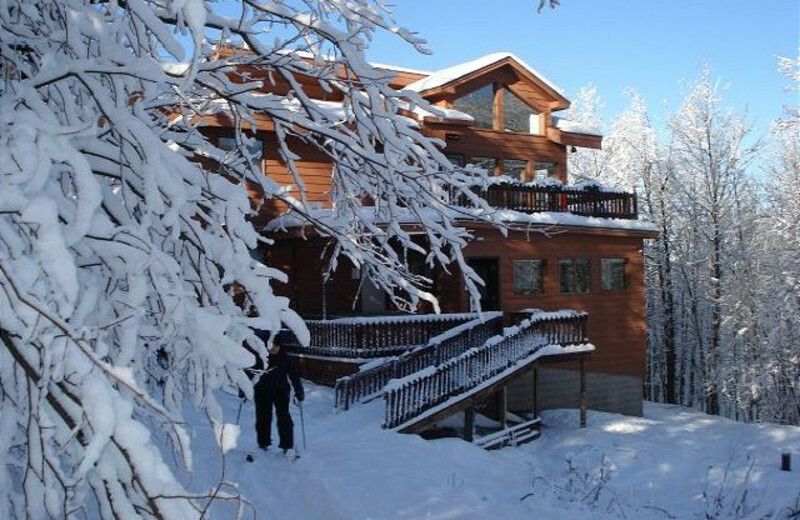 Big Powderhorn Mountain Resort is the ultimate destination for your next vacation. 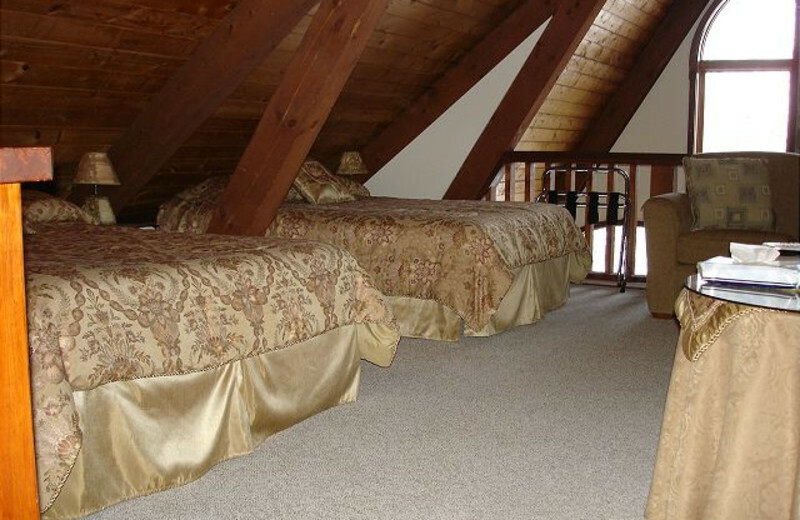 They offer a selection of accommodations including condominiums and ski-in/ski-out chalets. 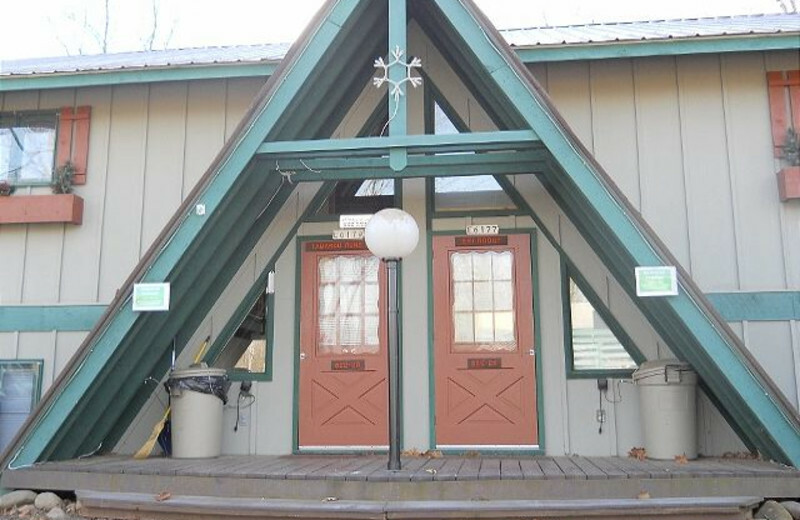 Equipped with amenities such as full-size kitchens, spacious living rooms with television and DVD player, indoor ski storage, fireplaces, and hot tubs, you'll have everything you could ever hope for! 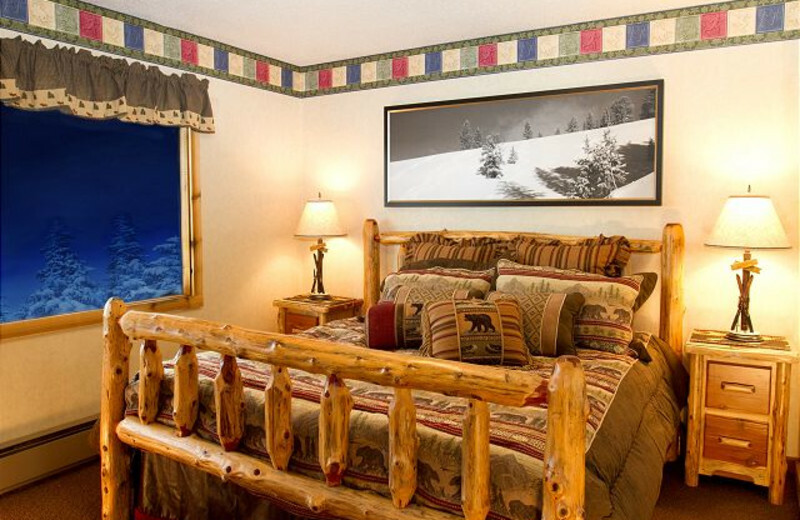 Imagine Christmas vacation on the slopes with your loved ones. 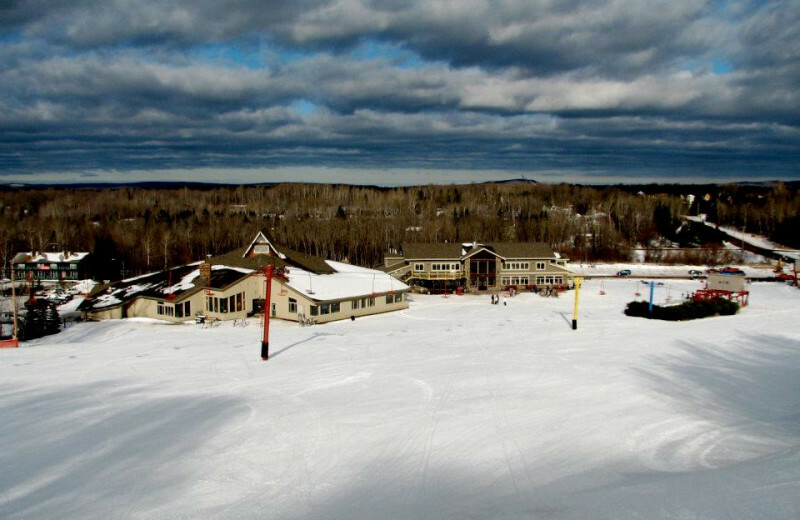 It's all waiting for you at Big Powderhorn Mountain Resort in Michigan! 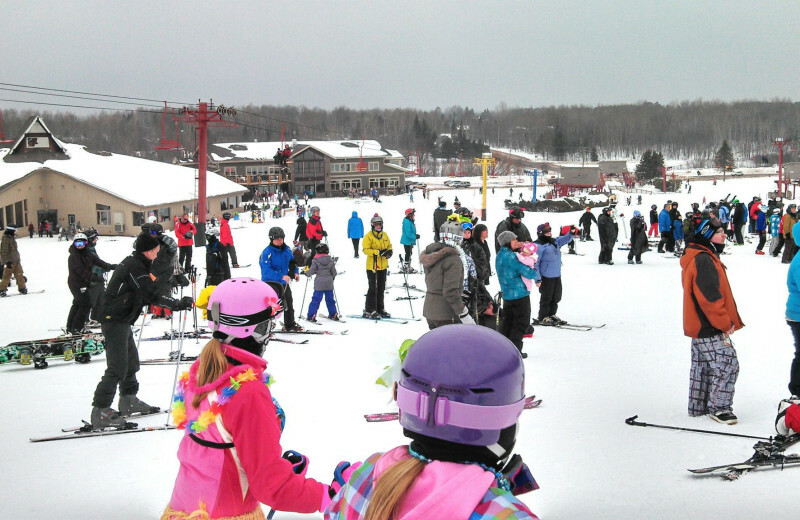 Enjoy skiing Big Powderhorn during your holiday vacation. 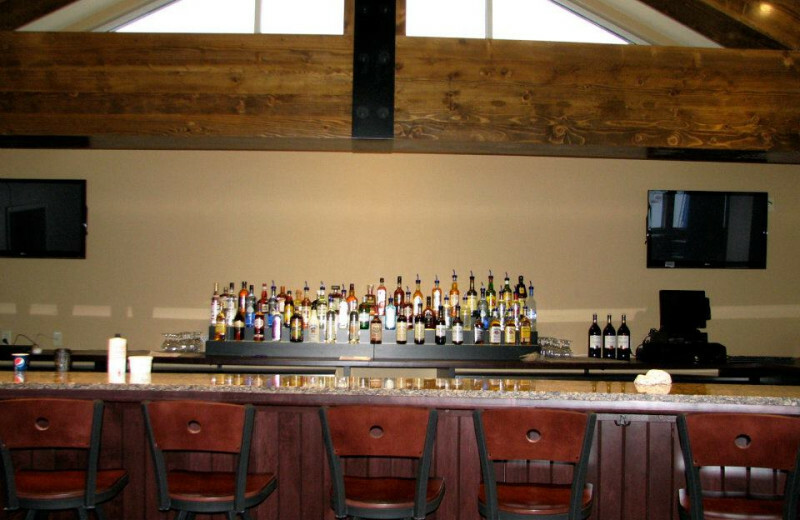 At night, hit the onsite restaurant instead of worrying about cooking a holiday meal! 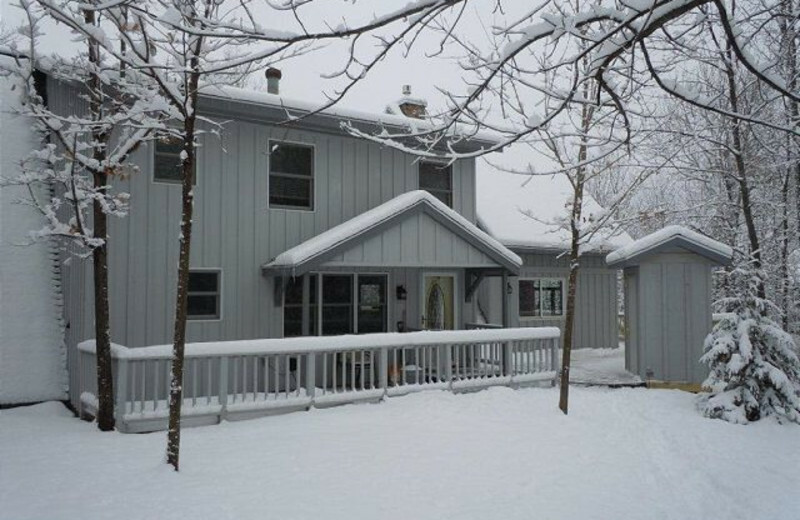 Book your winter vacation in Michigan today! 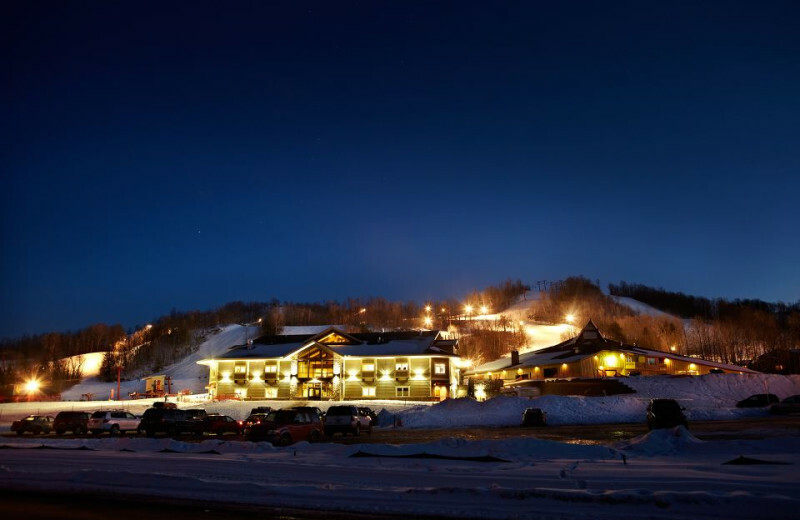 The condos and ski-in/ski-out chalets at Big Powderhorn Mountain Resort provide the the perfect "base camp" for a downhill getaway in Michigan. 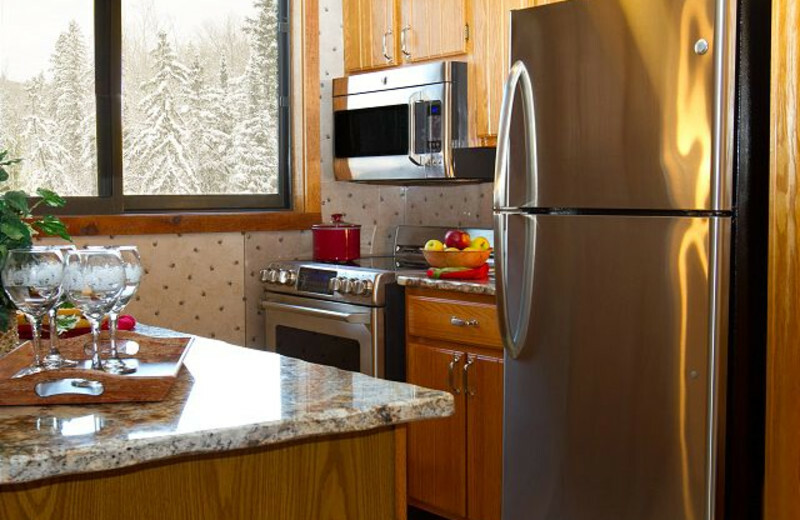 These luxury units feature amenities including flat-screen televisions with DVD players, full kitchens to prepare nightly meals after a day on the slopes, private decks and porches, and more! 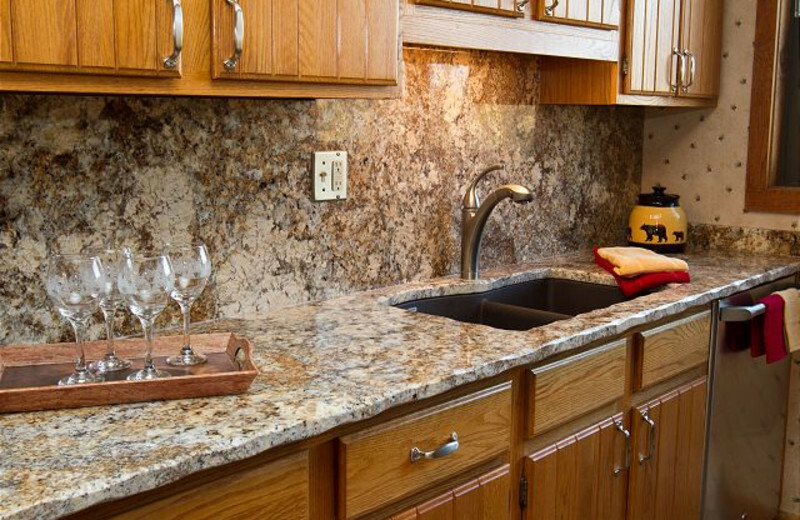 Find the condo the fits all of your needs during your next Bessemer vacation. 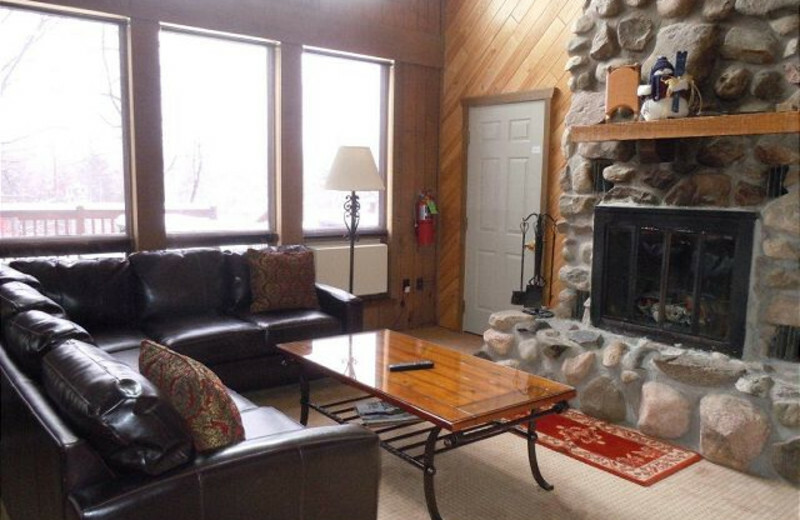 This property is ranked number 2 on Top Michigan Ski Resorts. Read about it here.